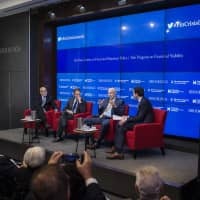 WASHINGTON - It is astonishing that, even though the global financial crisis occurred a decade ago, we do not yet have a clear and convincing explanation of its basic cause. To be sure, theories abound. Liberals blame Wall Street greed and lax government oversight. The conservatives’ villain is the government’s aggressive promotion of home ownership, which flooded the economy with bad mortgages. Although these ideological explanations have some merit, the real story is more complicated and perverse. What ultimately caused the financial crisis was the economy’s very success. We had, it seemed, entered a new era of less risk. Believing this, Americans embraced more risky behaviors that, once shunned, suddenly seemed justified by widespread optimism. 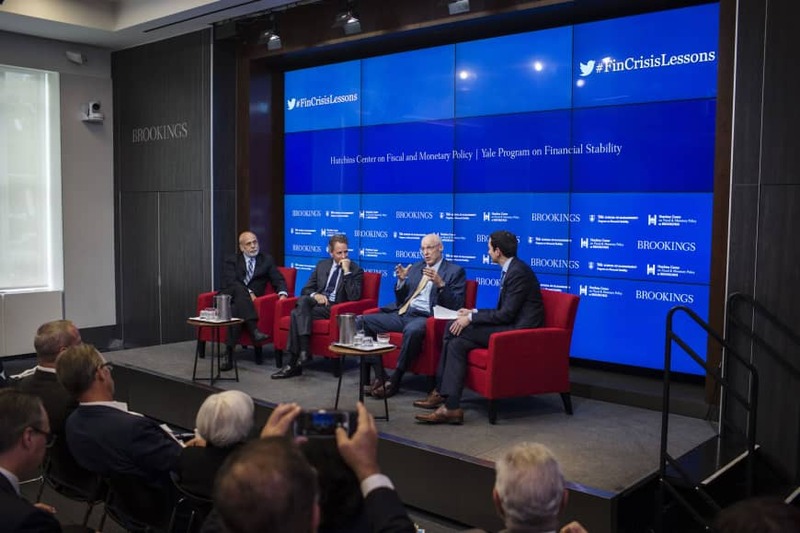 What prompts these thoughts is a new book, “Firefighting: The Financial Crisis and its Lessons,” by Ben Bernanke, Tim Geithner and Henry Paulson. You’ll recall that these three were major players in halting the crisis. Bernanke was head of the Federal Reserve, Paulson was George W. Bush’s treasury secretary and Geithner was Barack Obama’s treasury secretary. The book is a CliffsNotes for the crisis. The 129-page text provides a lucid chronology, followed by nearly 100 pages of charts and tables. The authors no doubt hope that their narrative buttresses their reputations. Still, most of their analysis rings true, with one glaring exception: their theory of what created the crisis. This is the conventional wisdom. It’s also wrong, because it mistakes the crisis’s consequences for its underlying cause. The cause lay in the delusional beliefs that the economy had changed so much that practices that in the past would have been considered risky were no longer so. Everyone drank the Kool-Aid, so to speak. Economists argued that the business cycle had smoothed. They called this the Great Moderation. Recessions would be shorter and less severe than in the past. This seemed to be confirmed by the decade-long expansion in the 1990s, the longest in U.S. history. Another positive sign was the decline of double-digit inflation from 13 percent in 1980 to about 4 percent in 1982 — a success rightly attributed to Fed Chairman Paul Volcker and President Ronald Reagan. This calmed nerves and triggered huge increases in stocks, bonds and home values. In the 1980s, household net worth roughly doubled to $21.6 trillion, according to Fed data. In the 1990s, it doubled again to $42.8 trillion. All this wealth creation fueled a consumption boom. Feeling richer, Americans saved less of their paychecks and borrowed more against inflated home values and investment portfolios. From 1980 to 2000, consumption spending rose from 61 percent of the economy’s output (gross domestic product) to 66 percent. In today’s dollars, that’s $1 trillion in added consumer spending.